9 Easy Leftover Turkey Casserole Recipes That'll Make You Look Forward to Dinner! 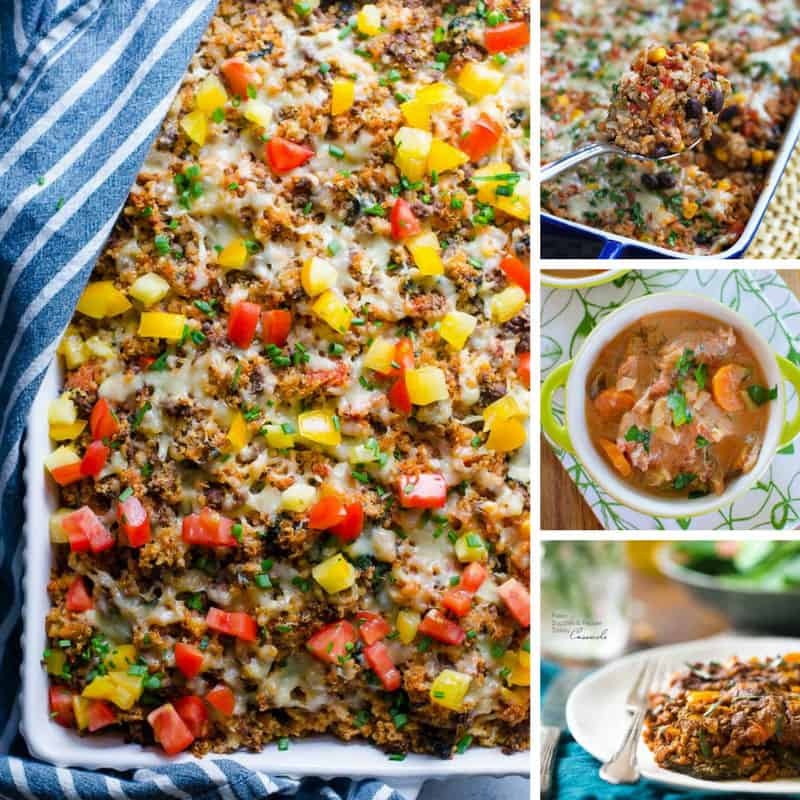 Home > Holidays > 2019 Thanksgiving Food, Decor & Craft Ideas > 9 Easy Leftover Turkey Casserole Recipes That’ll Make You Look Forward to Dinner! These easy leftover turkey casserole recipes are perfect for turning those Thanksgiving or Christmas leftovers into a delicious family meal to eat or to freeze for later! These easy leftover turkey casserole recipes are just what you need when your fridge is overflowing with leftover turkey from Thanksgiving or Christmas. These are not sloppy seconds though, some of these recipes are so delicious you will want to add them to your regular meal planning rotation! I’ve found everything from casseroles with quinoa or spaghetti to Slimming World and Weight Watchers friendly recipes that the whole family will love! Next PostNext 41 Fabulous Stocking Stuffers for Toddler Girls and Boys to Get Christmas Off to a Magical Start!